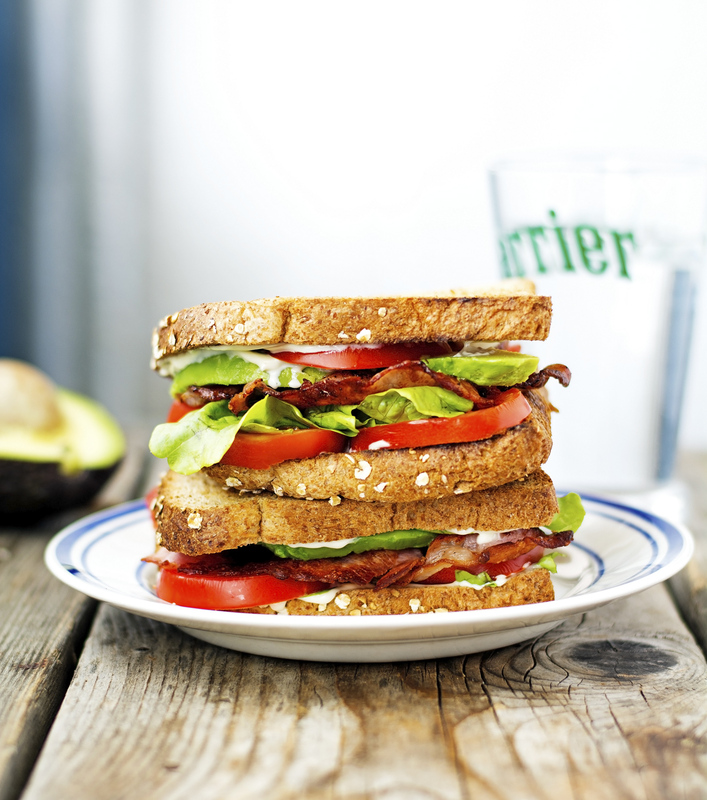 With summer tomatoes at their peak, this, right now, is the dawn of prime BLT season. Sure, you can get all of the ingredients year-round. 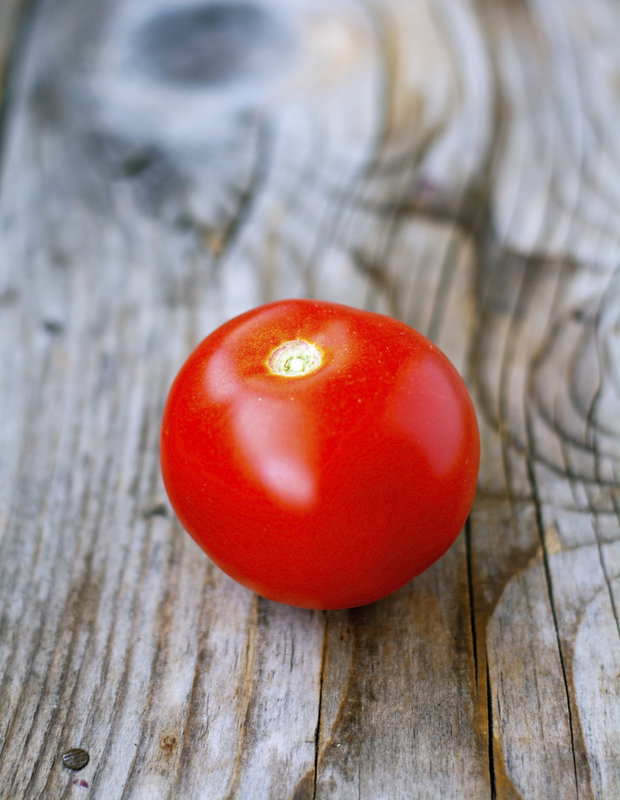 But the T is the tricky part: out of season tomatoes tend to be sad, watery, and nothing like their luscious in-season counterparts. That’s why it makes all the difference to wait for the height of the summer to make the best BLT ever. In my humble opinion, the world’s best, simplest sandwich. If made with uncured turkey bacon or center cut bacon and gluten-free bread or better yet, a cauliflower bagel is lighter than a traditional BLT. For lettuce I used what I had on hand, which happened to be romaine — but you can use iceberg, butterhead or any other green really. I also used uncured turkey bacon but regular bacon would work of course. I once made it with vegan coconut bacon and it was delicious. For picky eaters, cater to their taste: if they don’t like one of the ingredients, leave it out or swap it for something else. 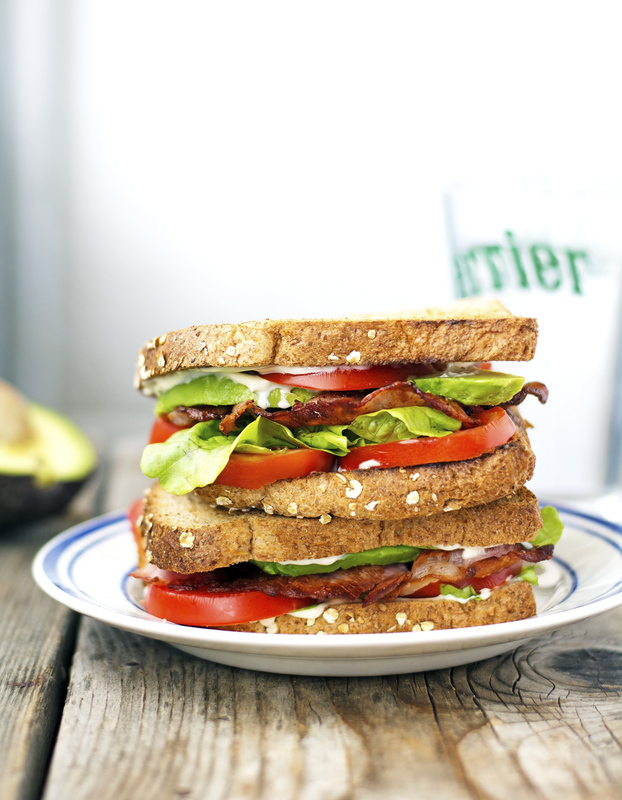 Avocado BLT Sandwich Print this recipe! Cook bacon as directed on package, drain thoroughly on paper towels. Set aside. Spread half tablespoon of mayonnaise on one slice of bread, top with lettuce leaves, tomato slices, bacon, avocado, and onion. Cover with another slice of bread. Repeat to make another sandwich with the remaining ingredients. 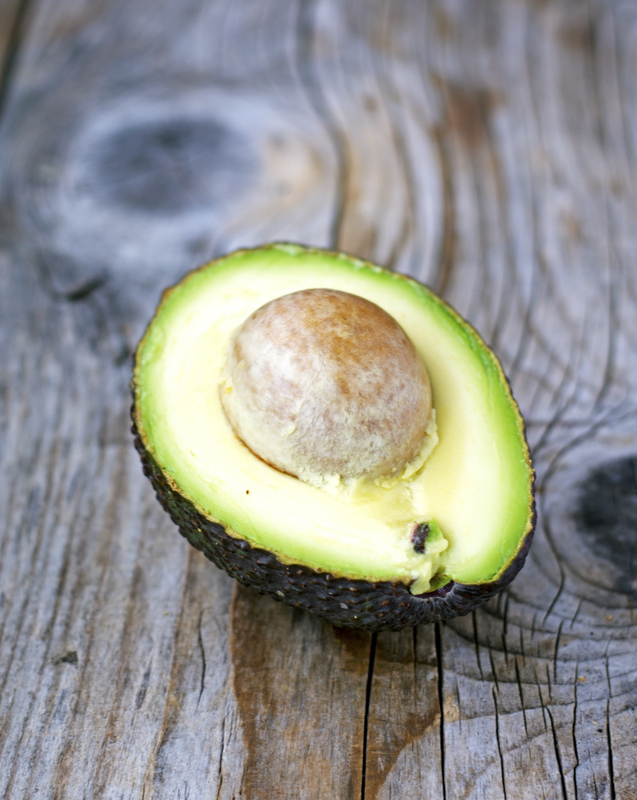 One sandwich yields 490 calories, 34 grams of fat, 28 grams of carbs, 8 grams of protein. what is thatt red is that beef??? ?